9. 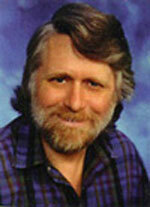 Hyperdemocracy John W. Campbell Jr.
12. 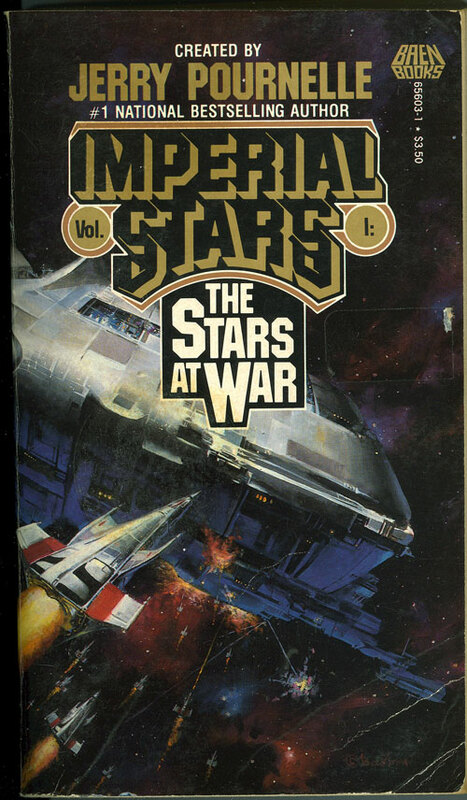 Blood Bank Walter M. Miller Jr.
Emails between John F. Carr and Jerry Pournelle and Elenor Spectrum discussing republishing various anthologies in e-book formats including Imperial Stars, Endless Frontiers, and There Will be War. These emails date between 3-26-2008 and 4-2-2008. 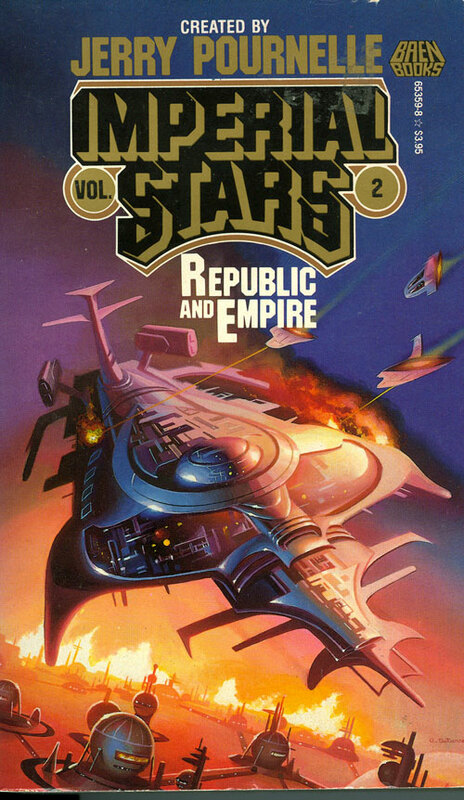 Original contracts between J.E Pournelle and Associates and authors who had work appear in Imperial Stars Volume one. Also contained are several letters dealing with contract issues and contacting literary agents for permission to reprint stories. Lists of addresses, word counts and payments to authors for Imperial Stars Volume II. 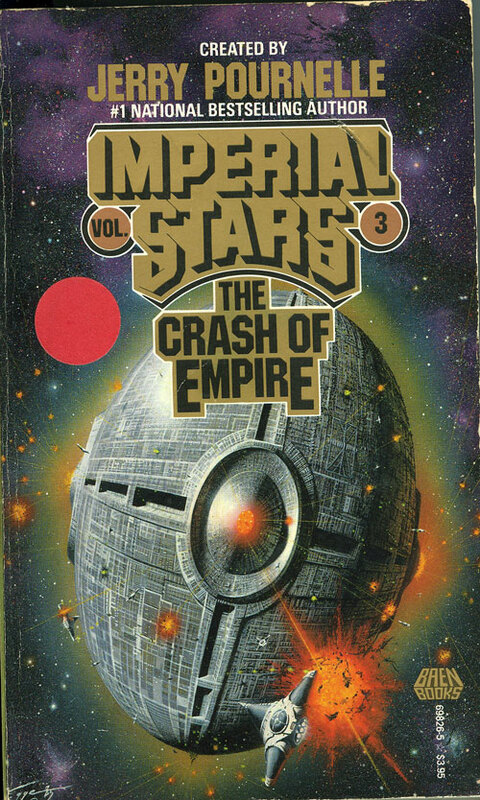 Lists of addresses, word counts and payments to authors for Imperial Stars Volume III.